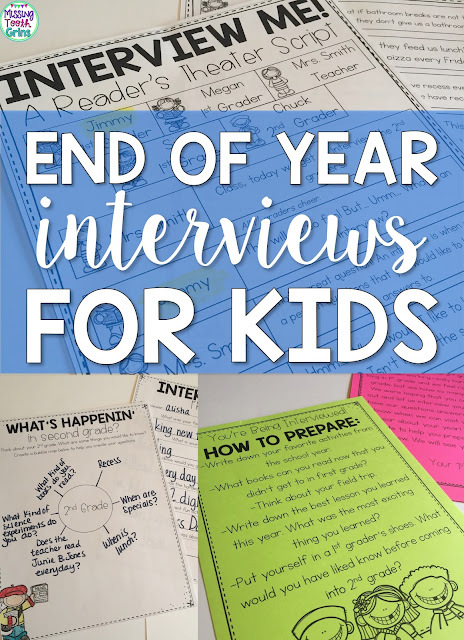 End Of Year Activity: Interviews For Kids! Hi there! Don't hate me, but I have 12 days of school left. Well, 12 days with kids, 13 if you count the last day where the kids are already finished, but I'll be in my room packing my classroom away. 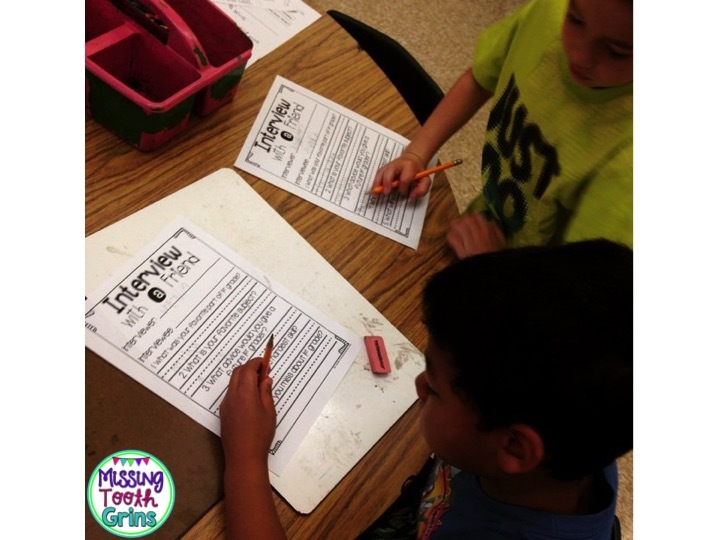 I'm excited to blog about my favorite end of year activity. 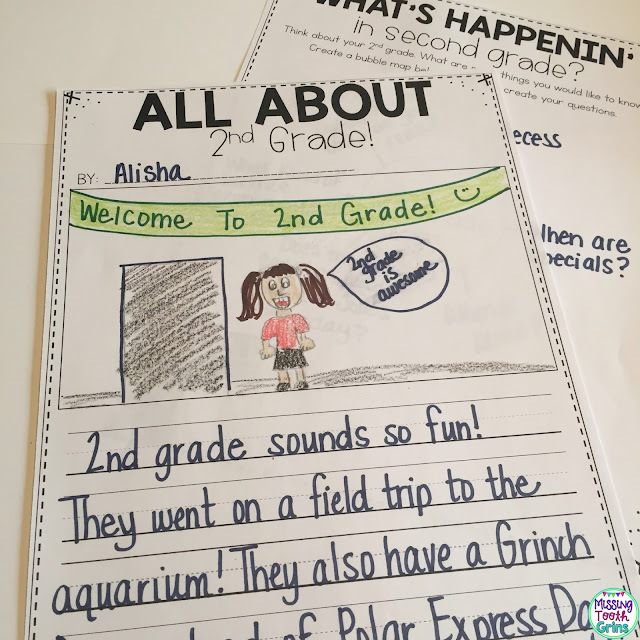 Do we get a bathroom break in 2nd grade? Will we go on a field trip? Will our teacher give us snack time? Will we have recess? What kind of stuff do we learn in math? Is reading hard? And then I realized, well... I don't really know the answers to these exactly. I mean, I could guess, but I didn't think it would really mean much from me anyway. 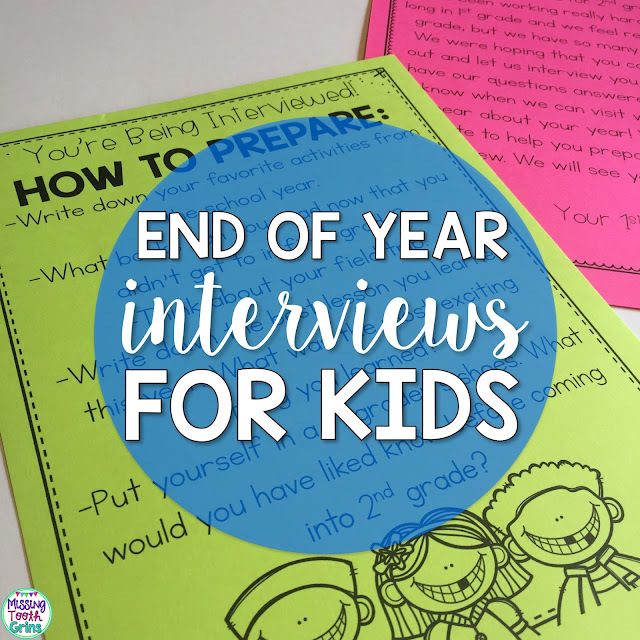 So, that's how End Of The Year Interviews were born! 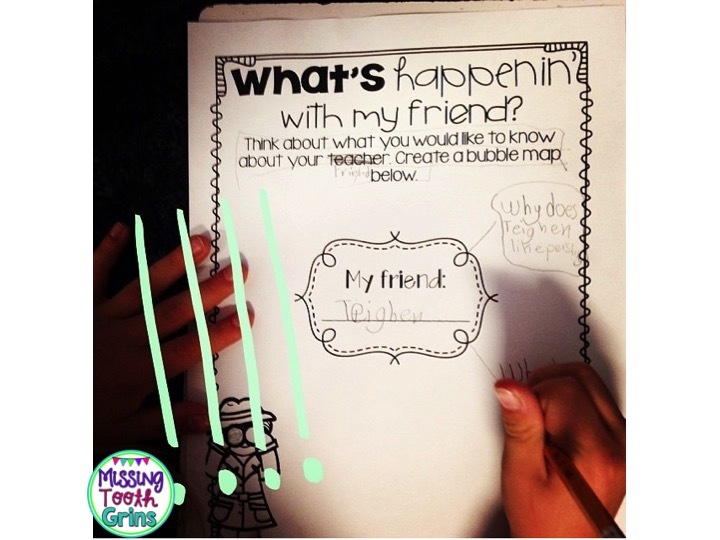 Every year, I sit my kids down and ask what their feelings are about next year. There's always a mixture of excited, nervous, scared, happy, etc. Then, we talk about those feelings and why it's okay to have so many different emotions about it. After all, I'm having the exact same emotions as well. I'm sad to see this class leave after we've spent 9 months together. I'm happy for summer. I'm excited to see what next school year brings. But, I'm nervous of course too. Explaining that I have the same feelings as them really helps too. 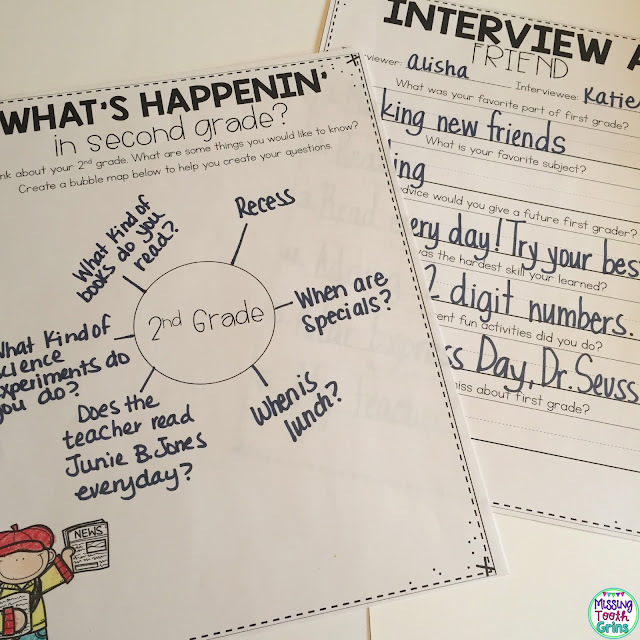 Then, we talk about how we are going to interview the 2nd graders! There's a whole bunch of prep that goes into it though. We send the 2nd graders a letter to let them know we would like to interview them, along with a letter explaining how to prepare. 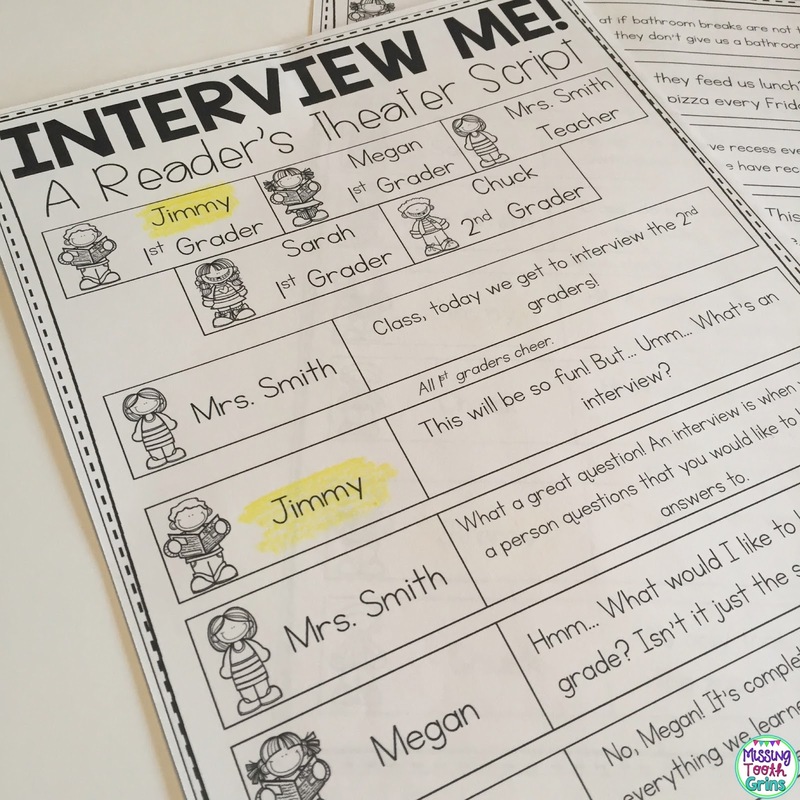 We prepare ourselves with a reader's theater to practice and by creating bubble maps, questions, and interviewing each other. 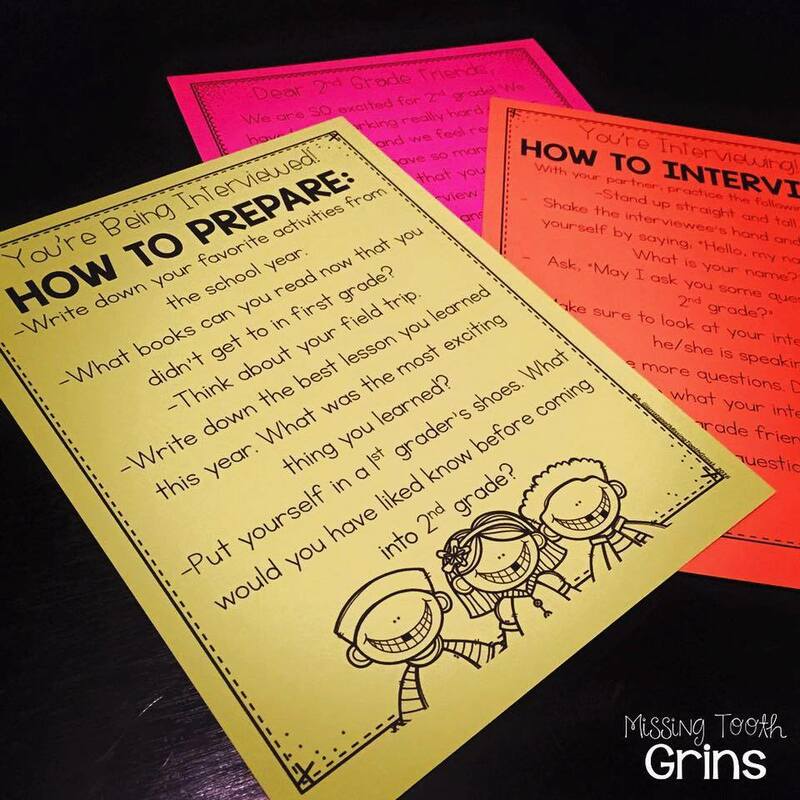 Then, when we feel confident and ready, it's time for us to interview! I love seeing how grown up they become in these interviews. They take it very seriously, with their strong handshakes and precious smiles. Then, we write about our experience and what we've learned! I have these interviews available for kindergarten, first, second, and third grade! They've all been updated this week too :) You can find them by clicking the picture below!